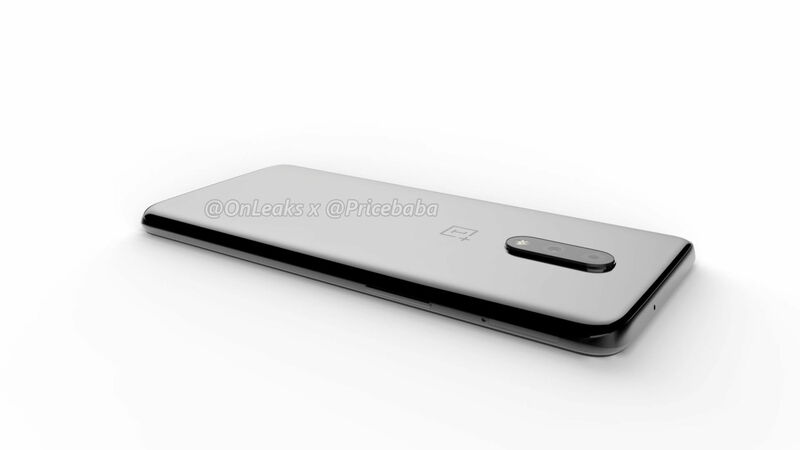 OnePlus is likely to change its strategy of launching just a single flagship model and launch two devices this time around. 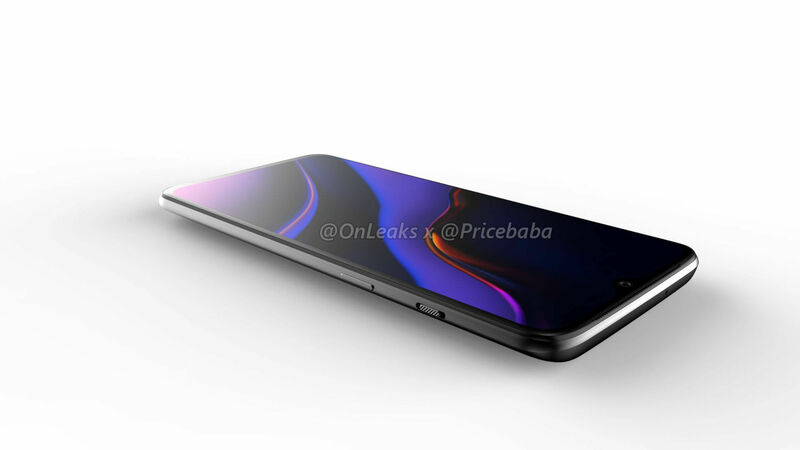 Expected to be dubbed the OnePlus 7 and OnePlus 7 Pro, the handsets have been the subject of a number of leaks and rumours over the past few months. 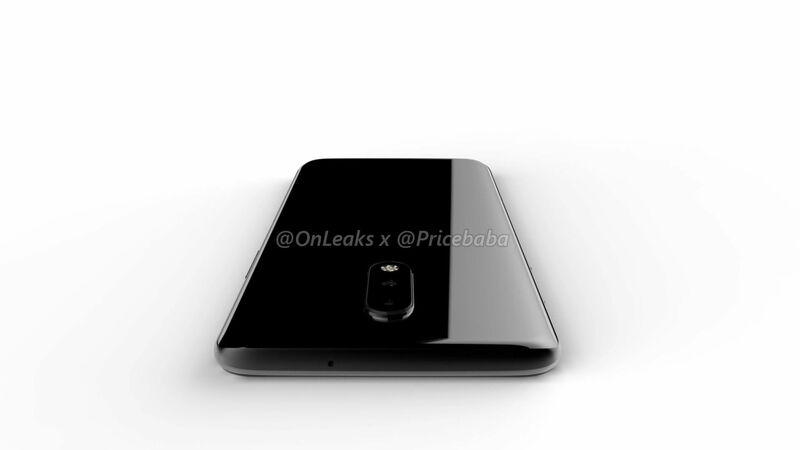 The phonemaker is expected to launch the smartphones by next month. 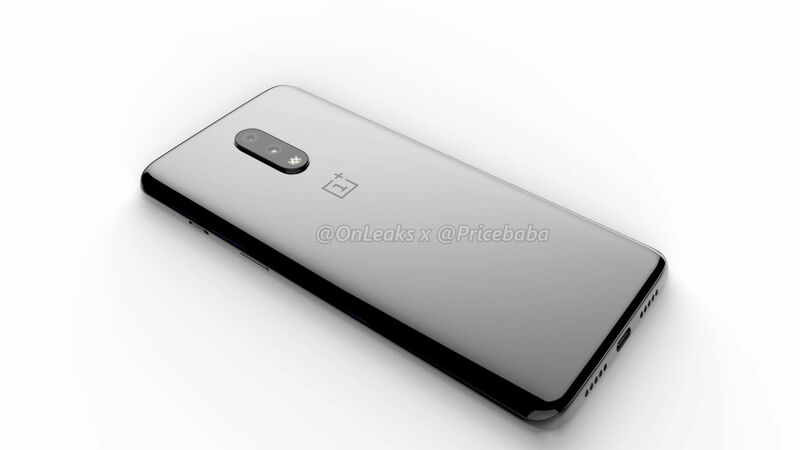 However, before that, Pricebaba along with the noted leakster OnLeaks has posted 5K renders and a 360-degree video showing the expected design of the upcoming OnePlus 7. 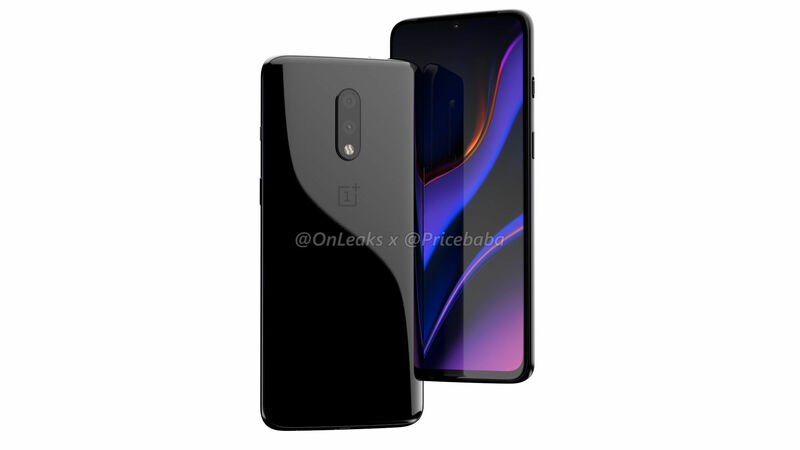 The tipster further adds that the renders that were leaked previously belong to OnePlus 7 Pro. 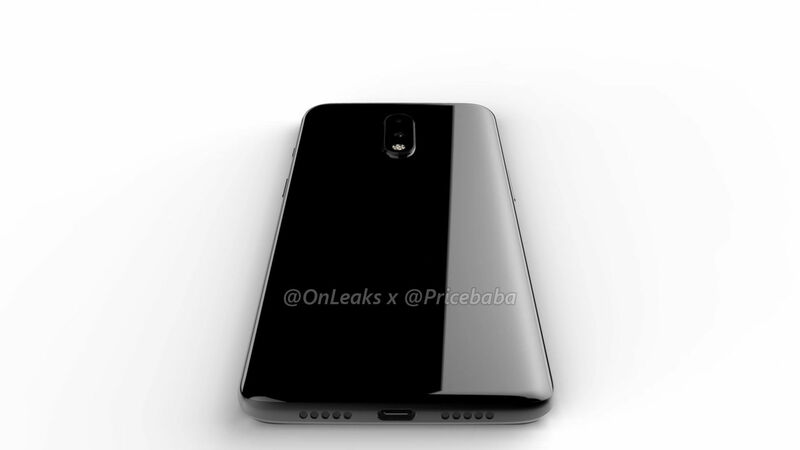 The new renders suggest that the regular edition of the upcoming OnePlus device will have a waterdrop notch-toting display, and dual rear cameras. In short, the OnePlus 7 will look a lot like its predecessor, the OnePlus 6T (review). 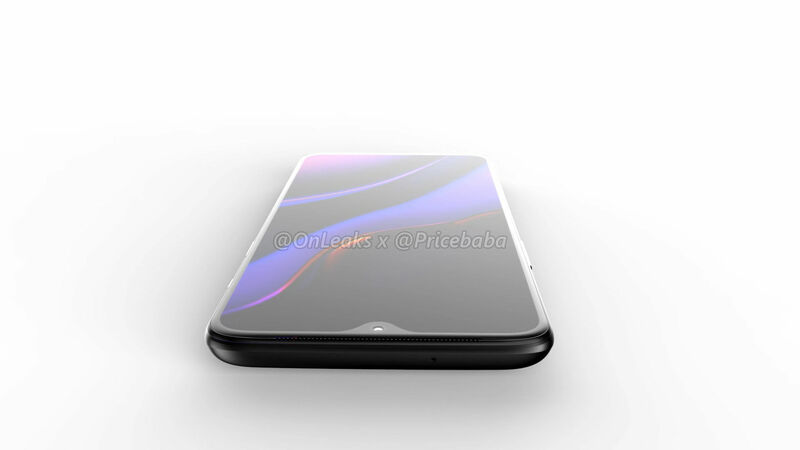 As seen from the images above, the OnePlus 7 will have a glass-sandwich design with an all-display fascia, and centrally-aligned dual cameras on the back panel. 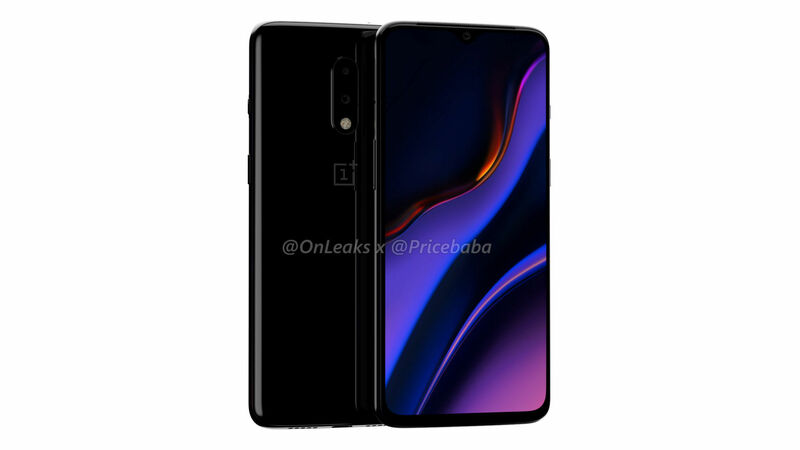 The only notable change is the LED flash that’s placed within the camera module instead of being placed outside on the OnePlus 6T. Beyond that, everything else is exactly the same. 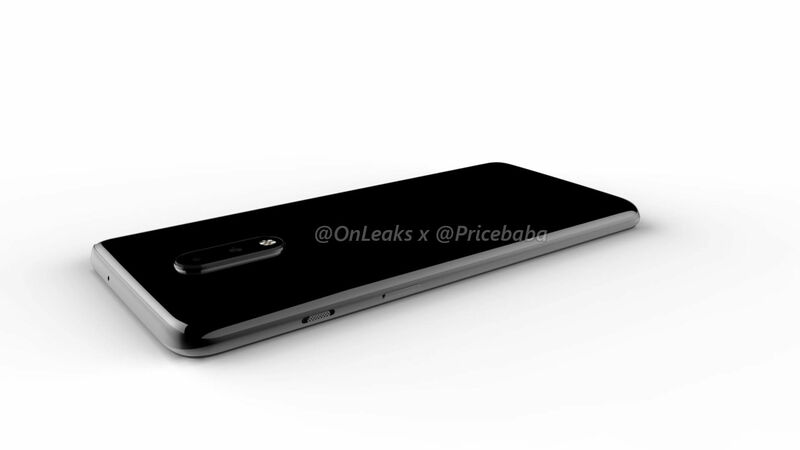 The volume rocker along with the sim-ejector tray is on the right spine, power button and alert slider on the left, and the USB Type-C port is sandwiched between the speaker grills at the bottom edge. 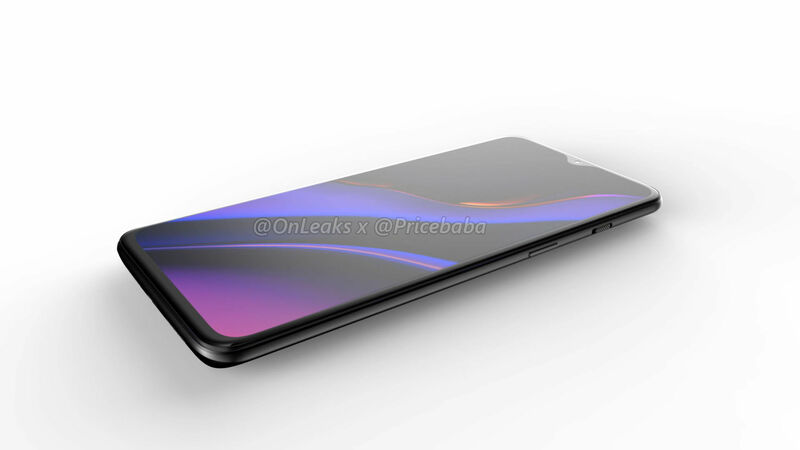 As per the tipster, the OnePlus 7 will measure 157.7 x 74.8 x 8.1mm (9.5mm, including the rear camera bump). 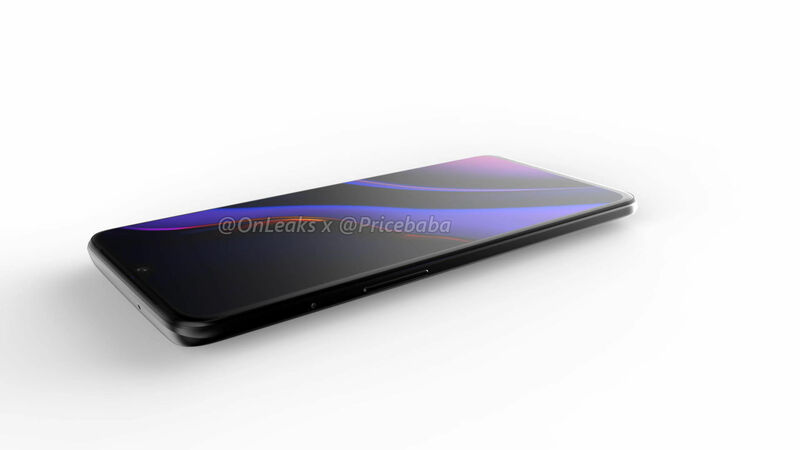 Talking about the specifications, the OnePlus 7 is tipped to arrive with a 6.2-inch Full HD+ display with a small cut-out up top that houses front camera for selfies and video calling. Similar to its predecessor, the forthcoming handset can be expected to bear an in-display fingerprint sensor for security. Considering the company’s past track record, the phone is expected to be driven by no less than Qualcomm’s latest-and-greatest Snapdragon 855 SoC. 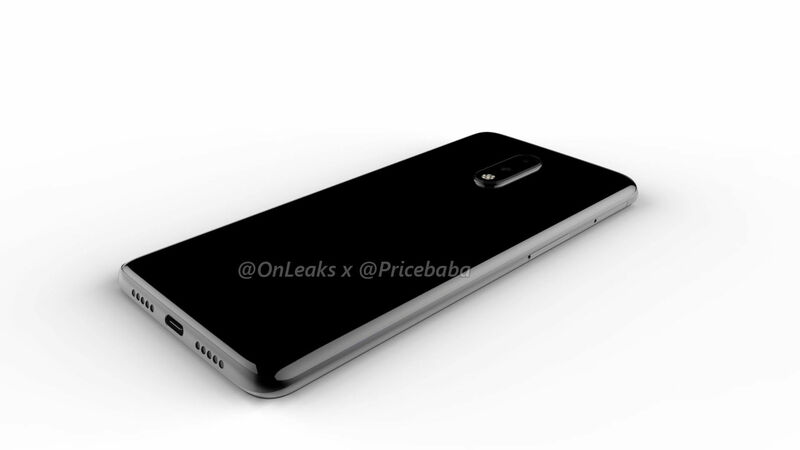 It’s said to come with 4,550mAh battery with the latest Warp Charging support. Lastly, the phone will boot Android 9 Pie-based OxygenOS out of the box. 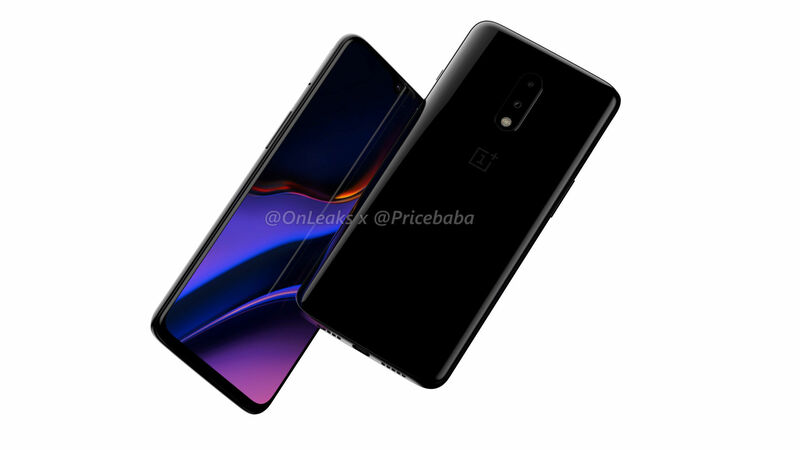 If reports are to be believed, the OnePlus 7 and OnePlus 7 Pro will go official on May 14th, so we won’t have to wait for long to see if these renders are indeed accurate.